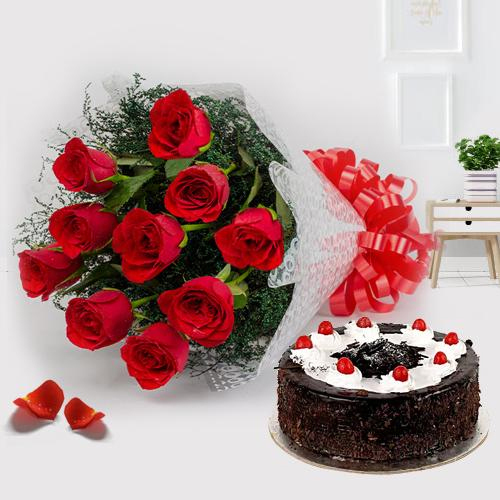 Buy to send Roses online to Chennai to make grander the celebrations on Marriage Anniversary, Birthday, Valentine's Day, Mother's Day, Women's Day, Pongal & Karwa Chauth etc. 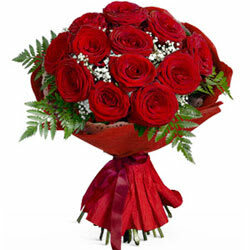 Order for Hand Bunch of 8 Red Roses, 10 Pink Rose Bouquet, Mixed Roses Bookey, 10 Yellow Roses Bouquet etc. 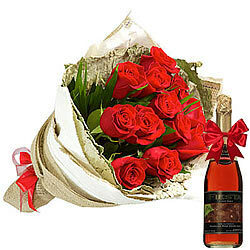 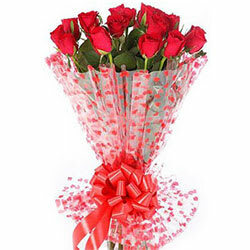 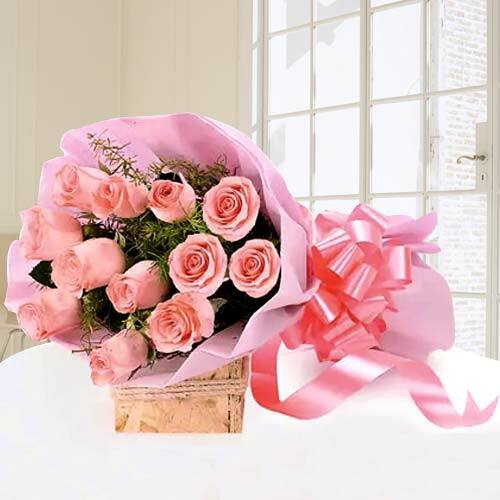 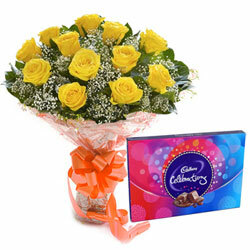 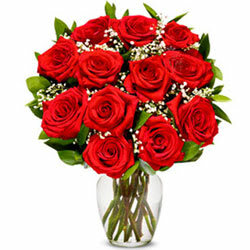 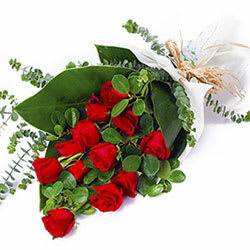 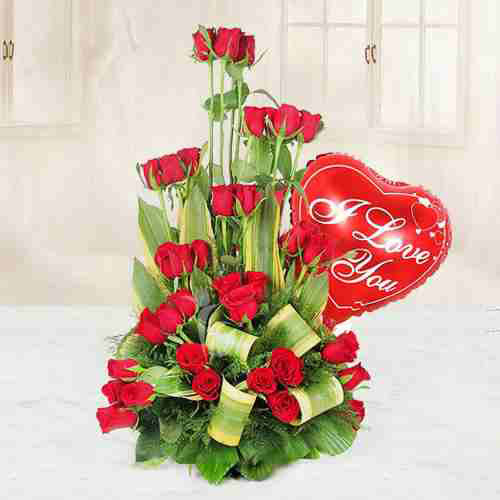 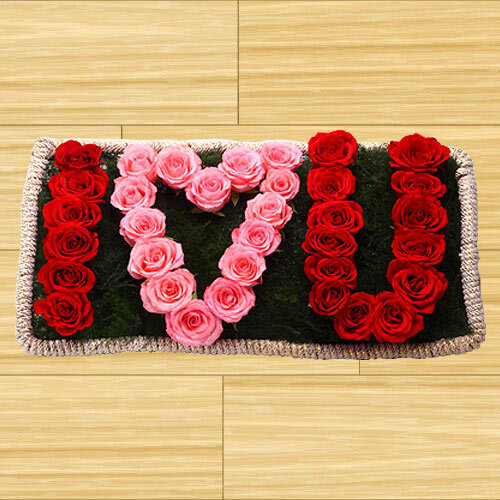 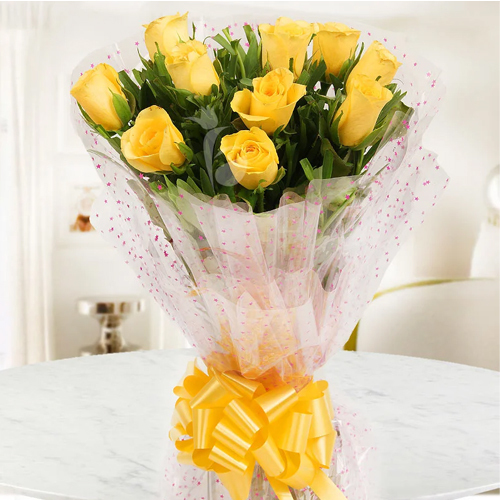 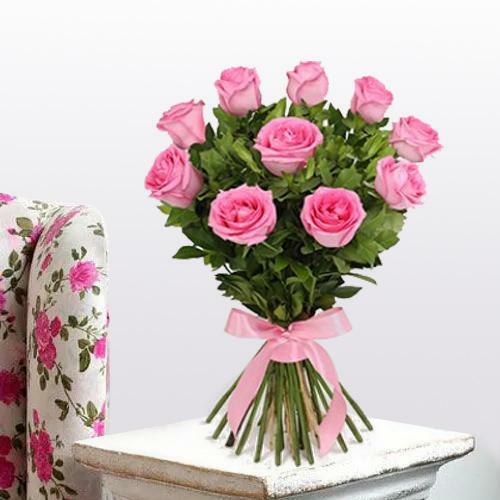 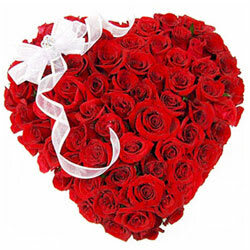 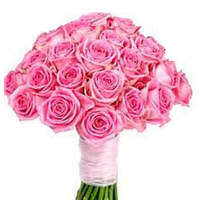 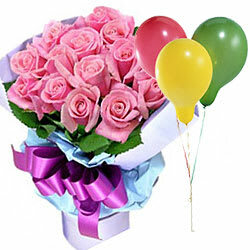 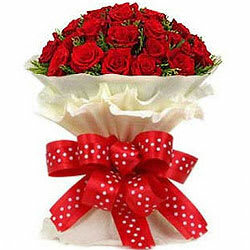 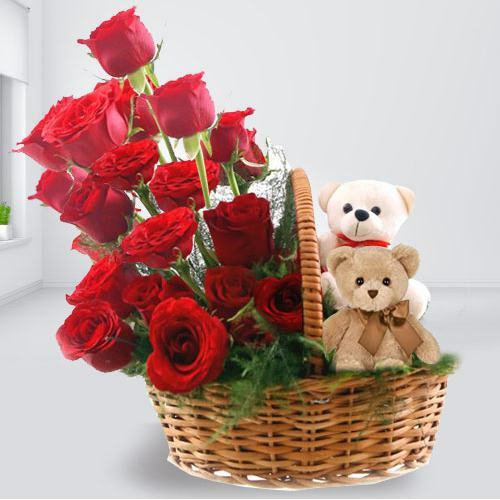 on this e-shopping site & make your beloved ones happy with free same day roses delivery across the city. 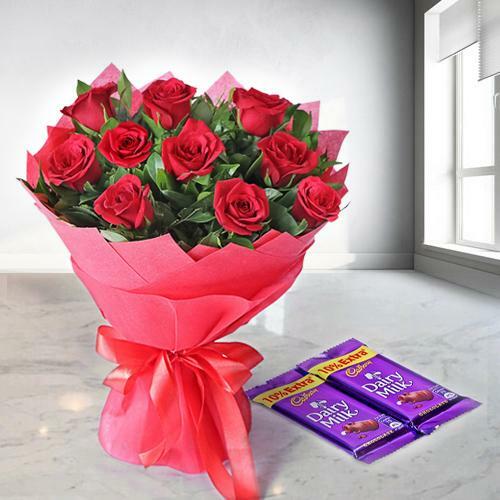 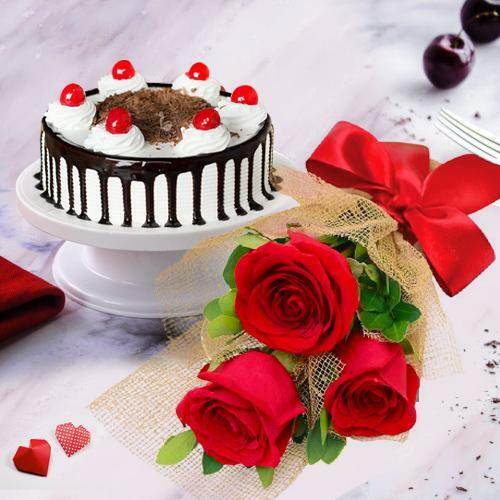 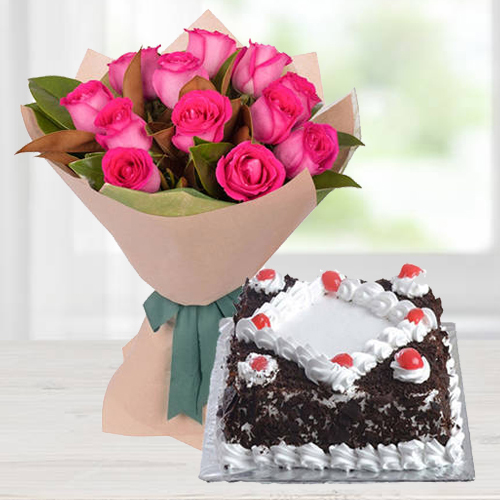 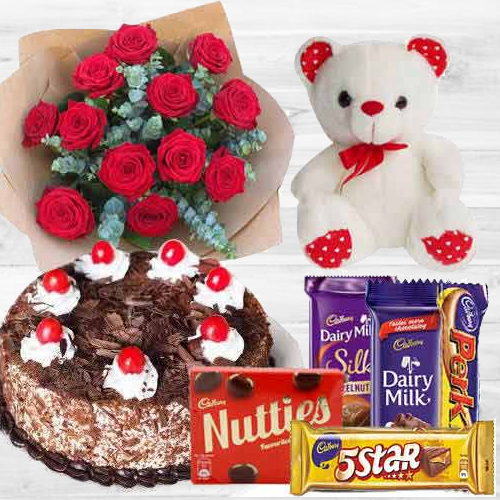 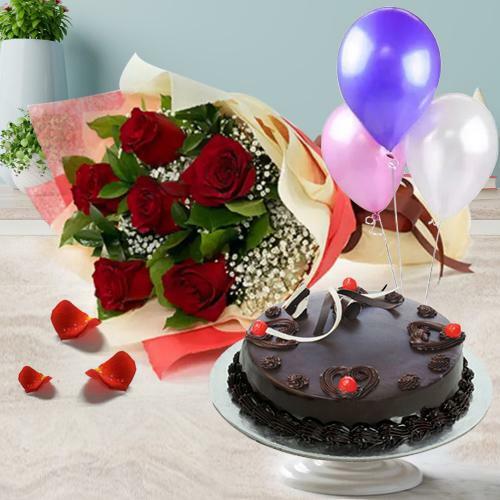 Place your online rose order to send roses online to Chennai loaded with lip smacking cakes, branded chocolates, mixed dry fruits, love teddy bear, message card with your personalized message Egmore, T.Nagar, Gopalpuram etc. 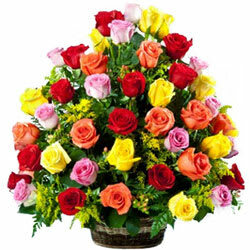 in Chennai, Tamil Nadu. 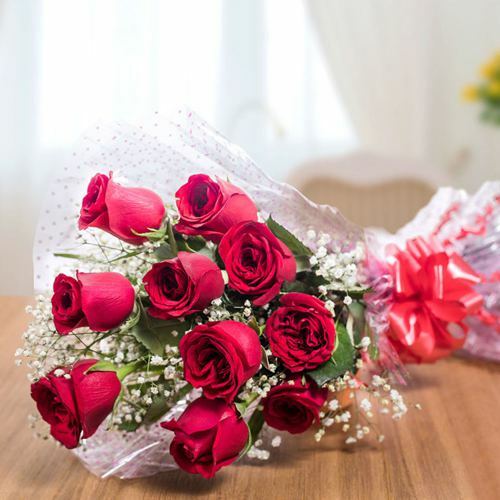 Also avail guaranteed free delivery on the same day for all online rose order in & around the city, we give 24x7 customers support & easy refund policy. 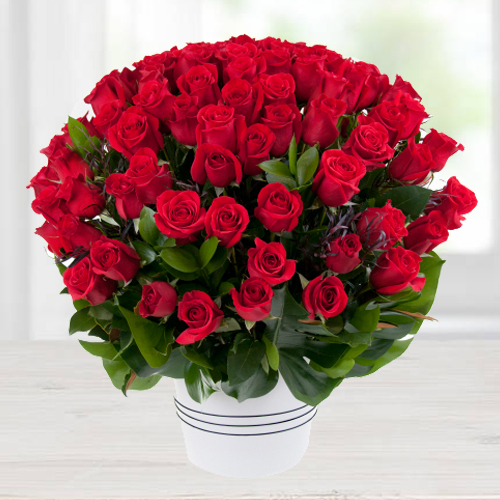 So why wait when you can gift fresh roses online quickly to your close ones and make them feel loved on their special day. 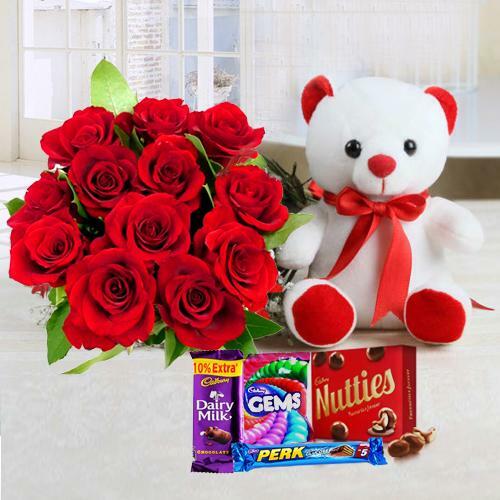 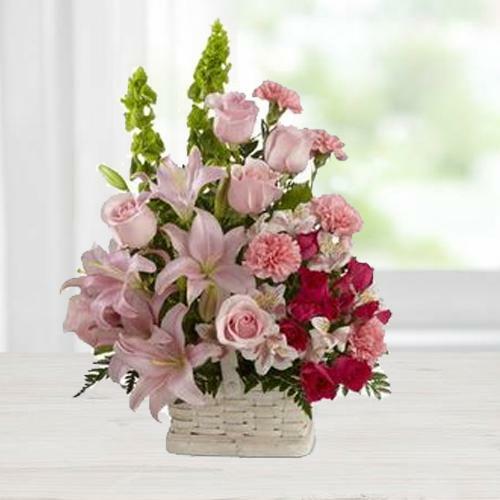 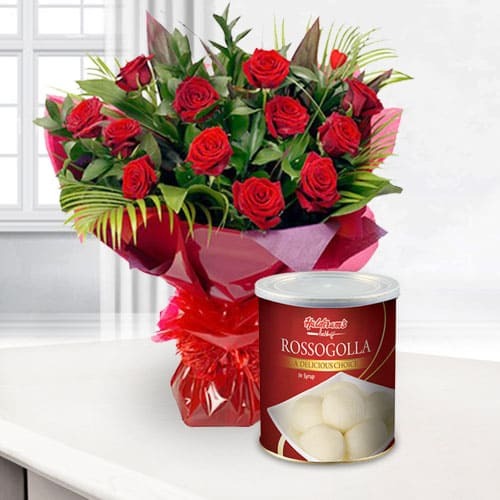 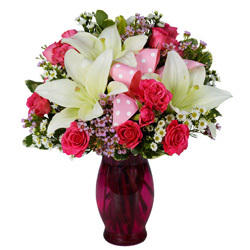 Make your loved ones happy with Online Rose Delivery in Chennai to rejoice special days like Marriage Anniversary, Birthdays and other romantic days. 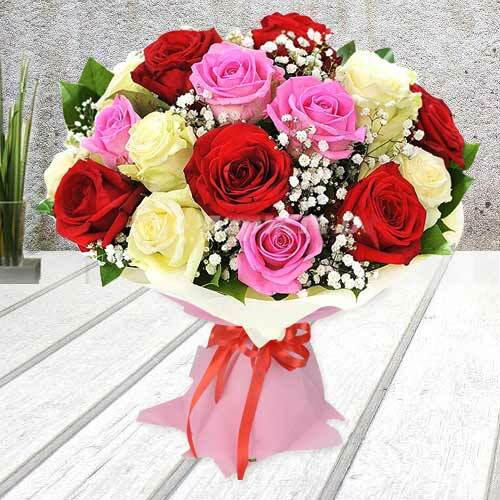 Order now for free delivery of low cost special floral gifts like lovely single rose with strawberry cake, 10 red rose bouquet, beautiful yellow roses with love teddy and many more items for guaranteed free same day delivery of fresh roses all over the city. 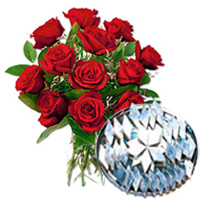 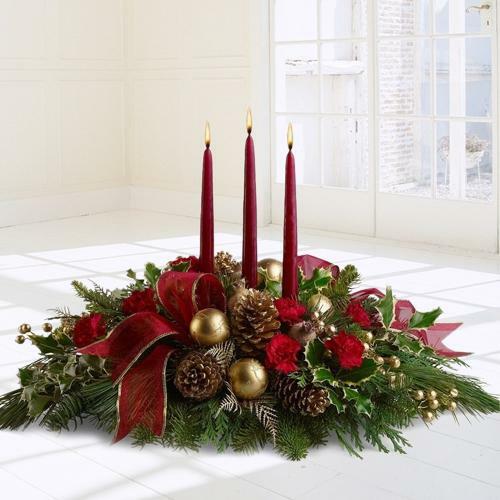 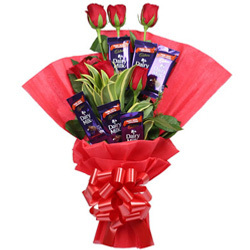 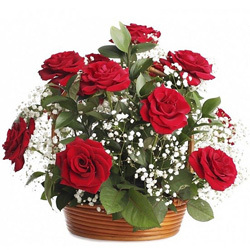 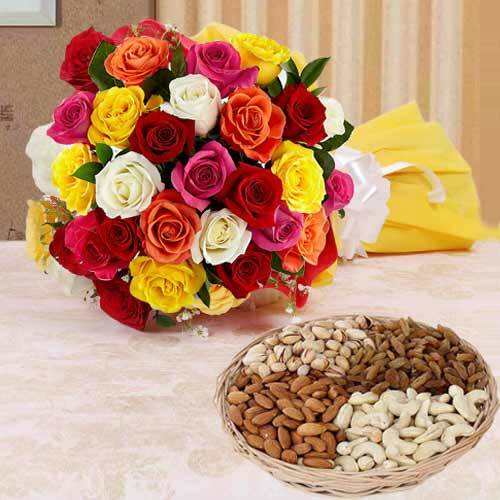 Send online roses hand bunch for free delivery at Annanagar, Egmore, Gopalpuram etc in Chennai, Tamil Nadu. 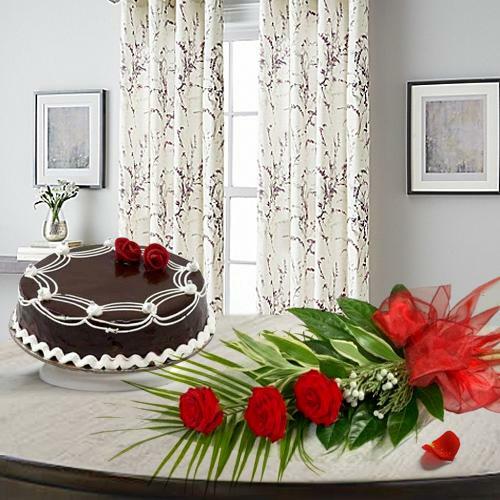 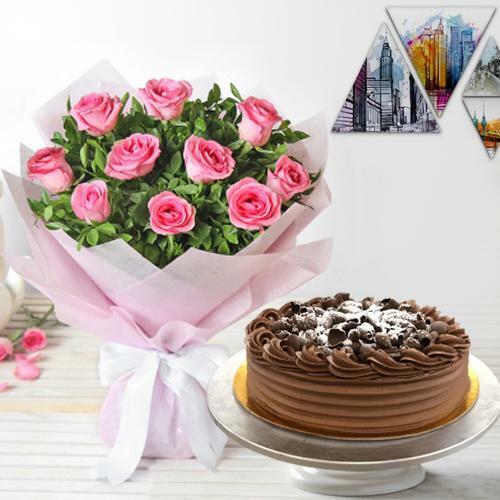 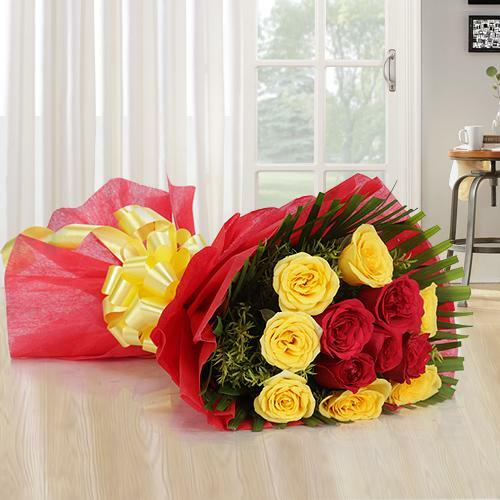 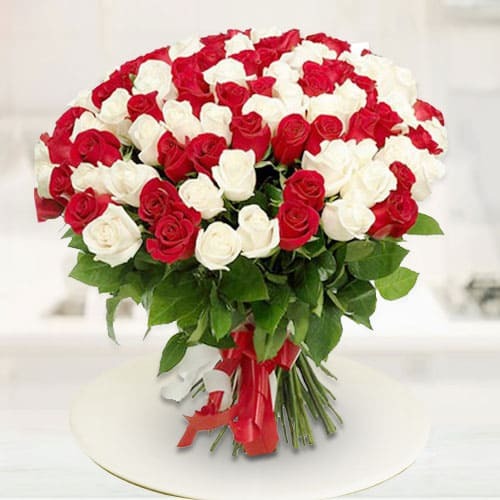 Buy Marriage Anniversary Rose Bouquet or Roses for Happy Birthday and surprise your near n dear ones in the city with on time delivery of online Dutch Roses.